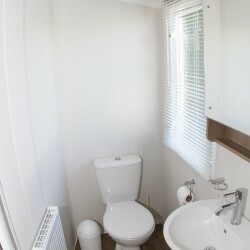 These are all modern luxury static caravans; having showers, toilets and televisions and all the amenities you would require. 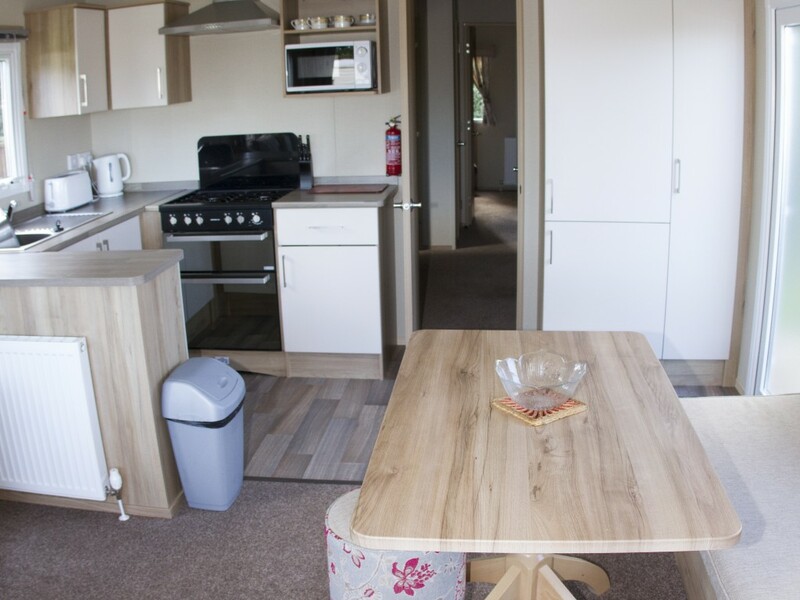 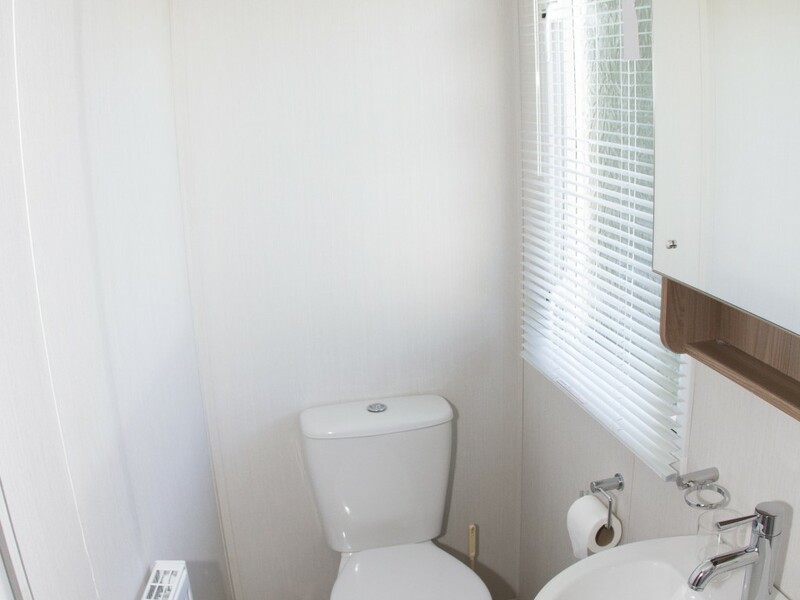 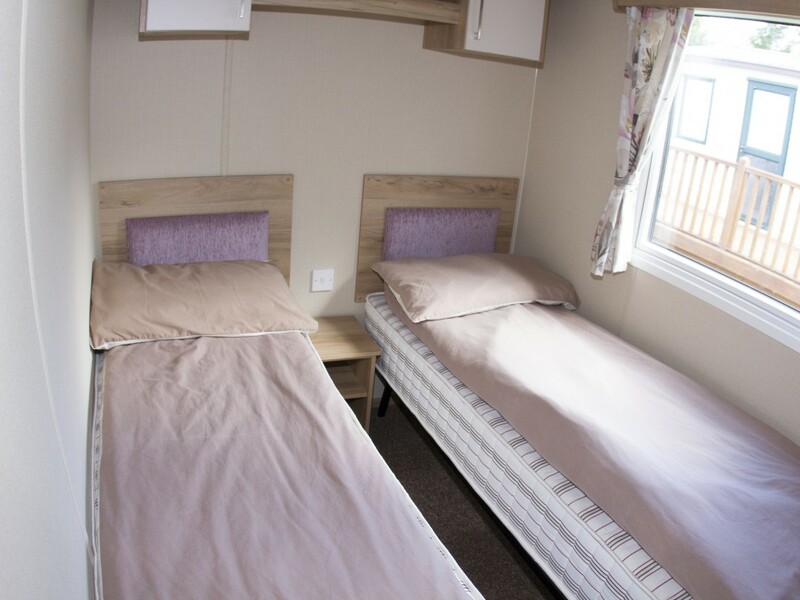 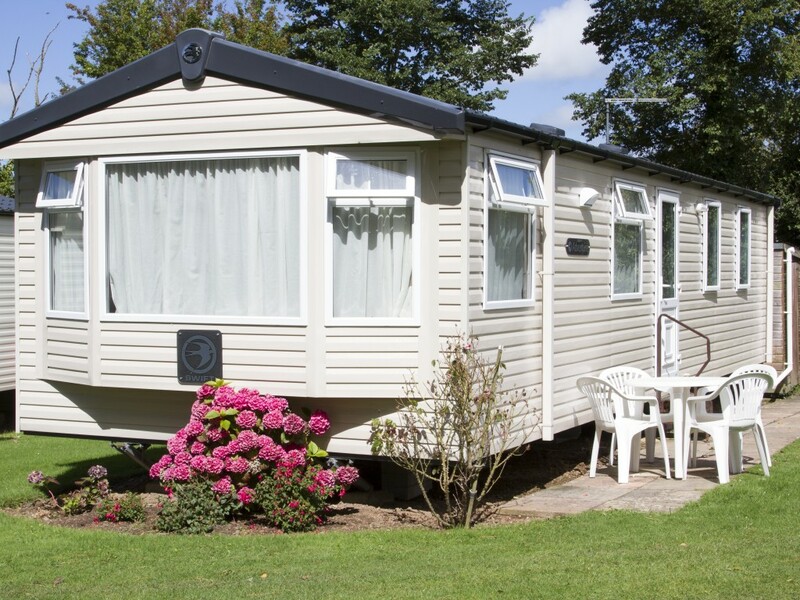 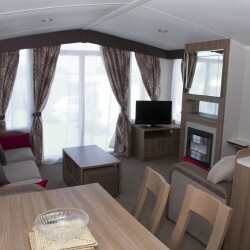 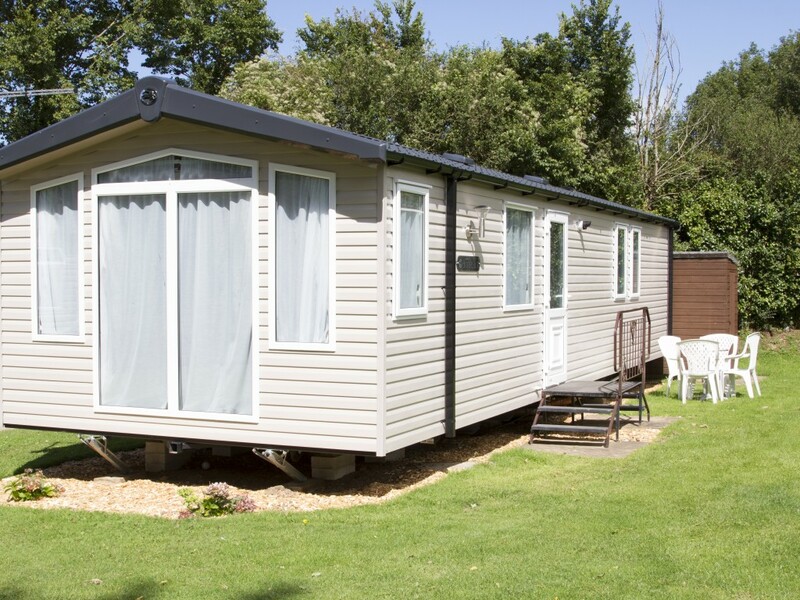 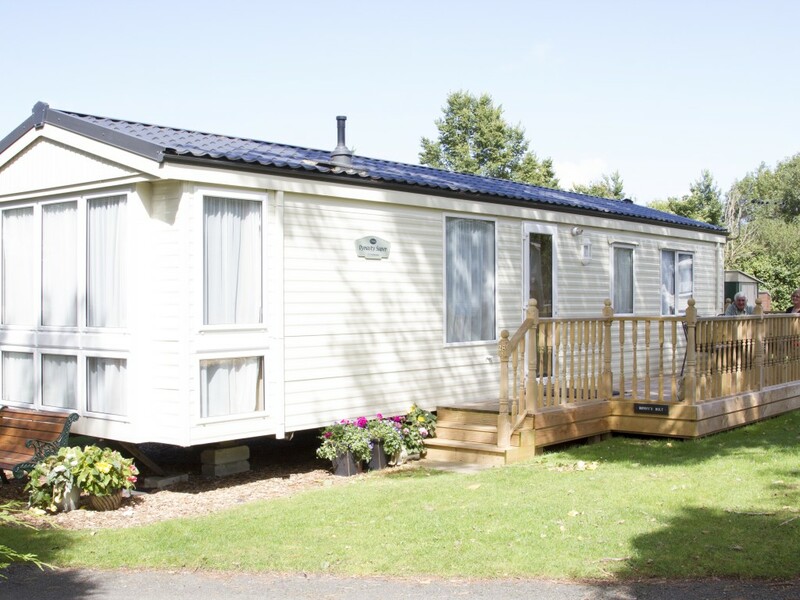 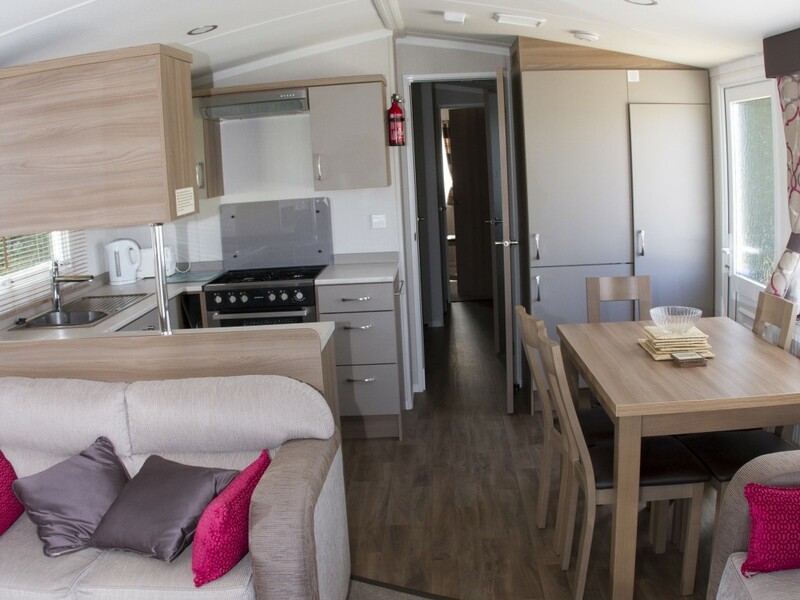 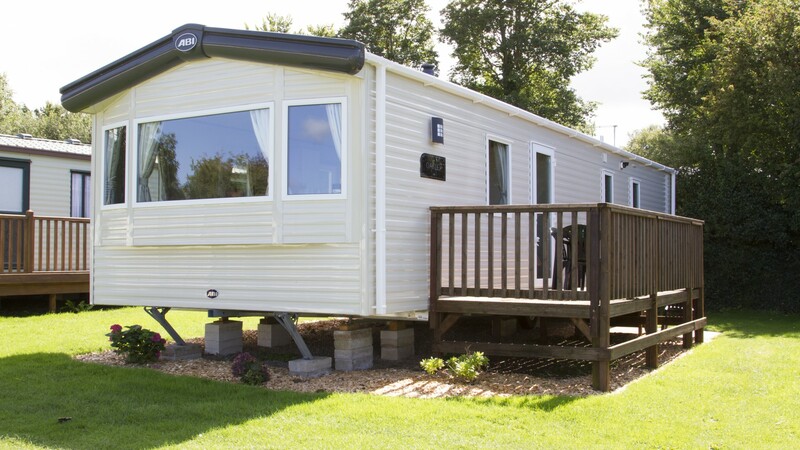 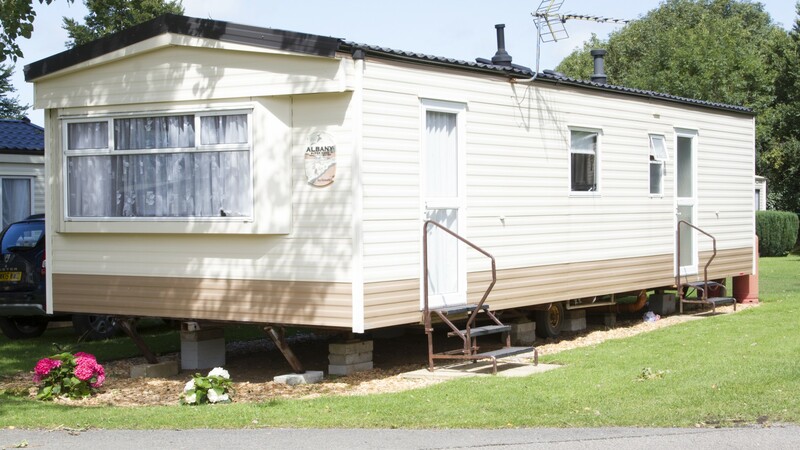 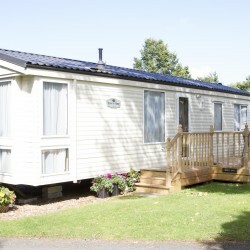 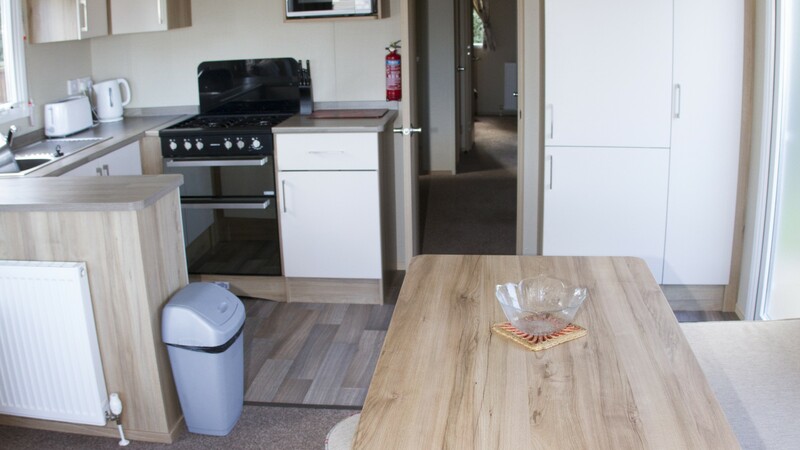 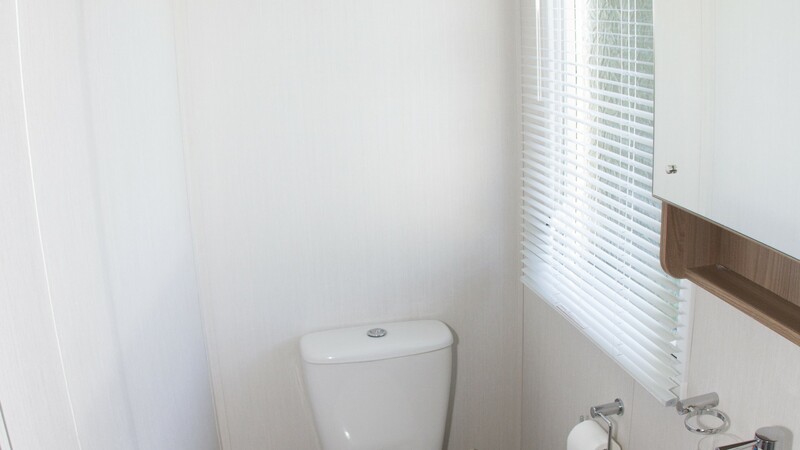 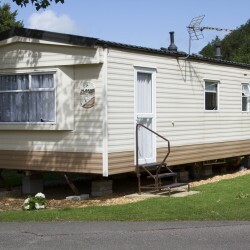 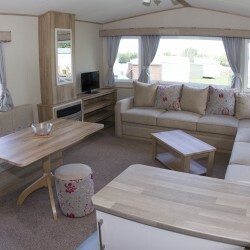 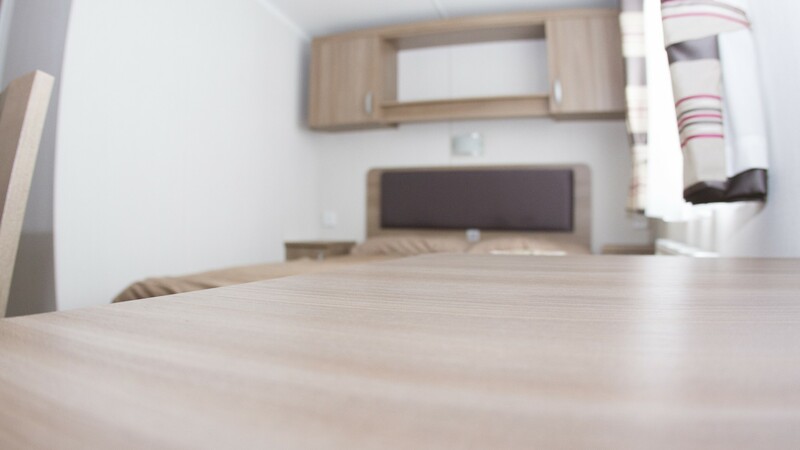 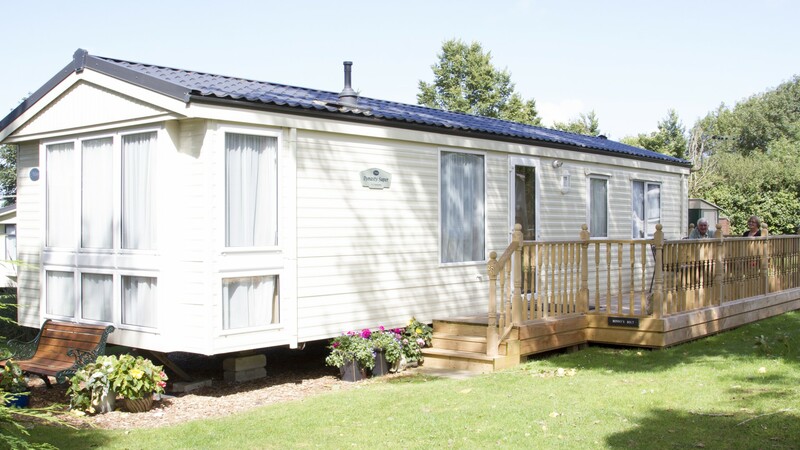 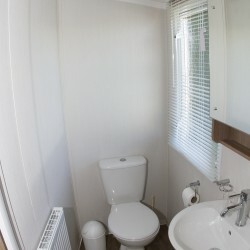 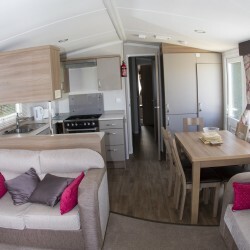 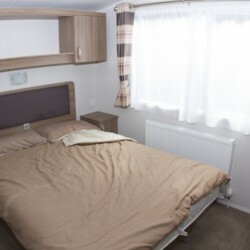 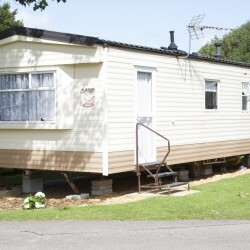 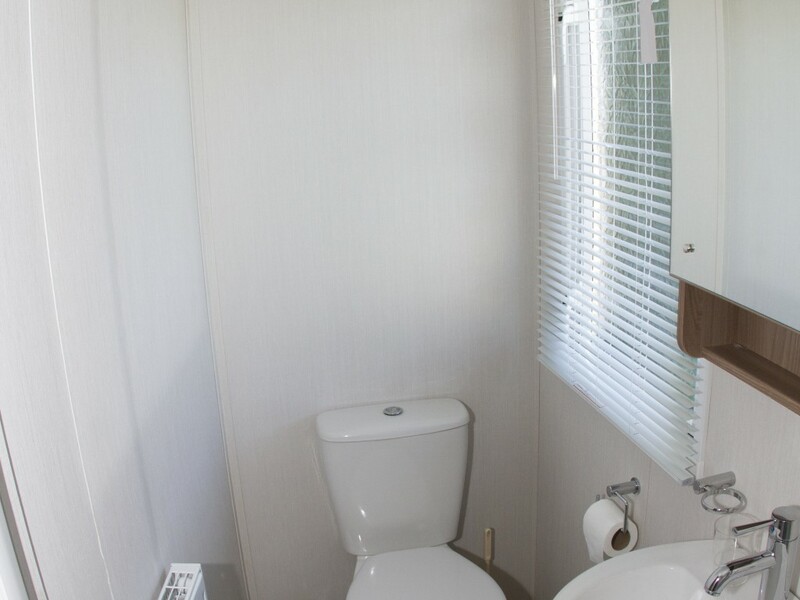 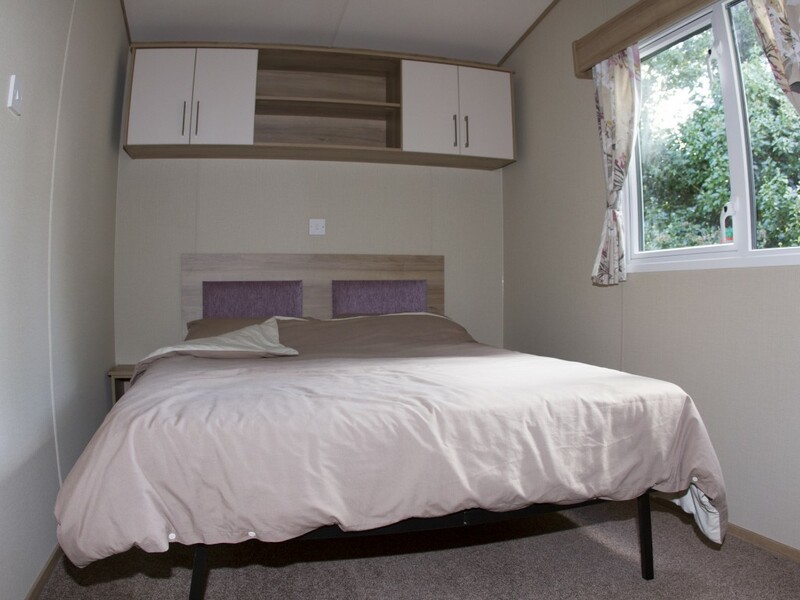 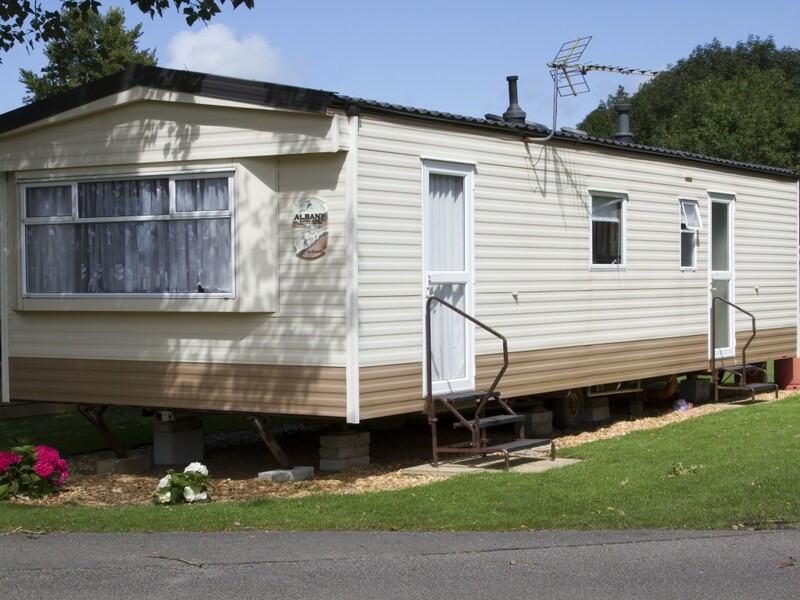 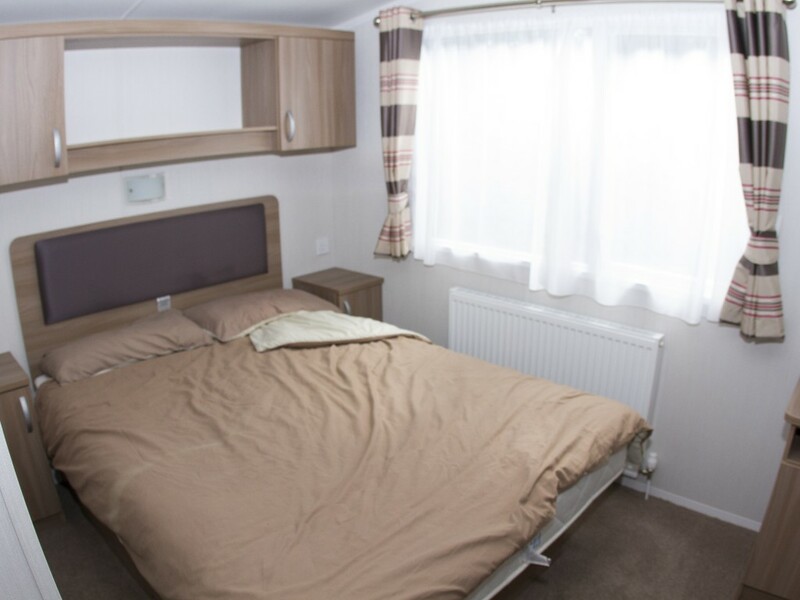 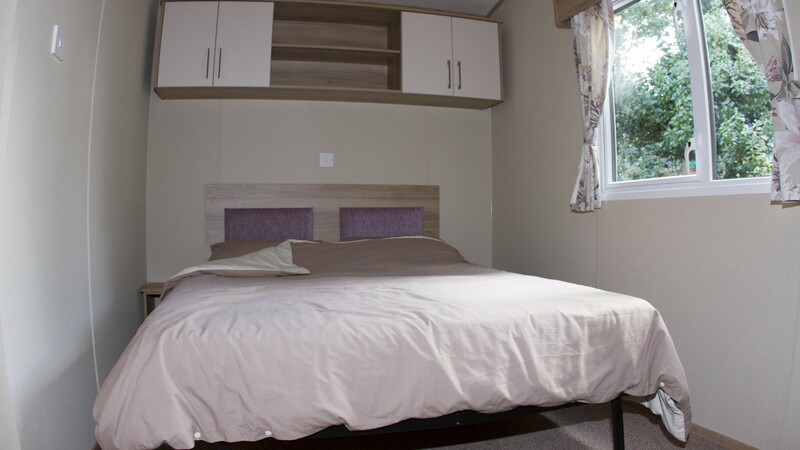 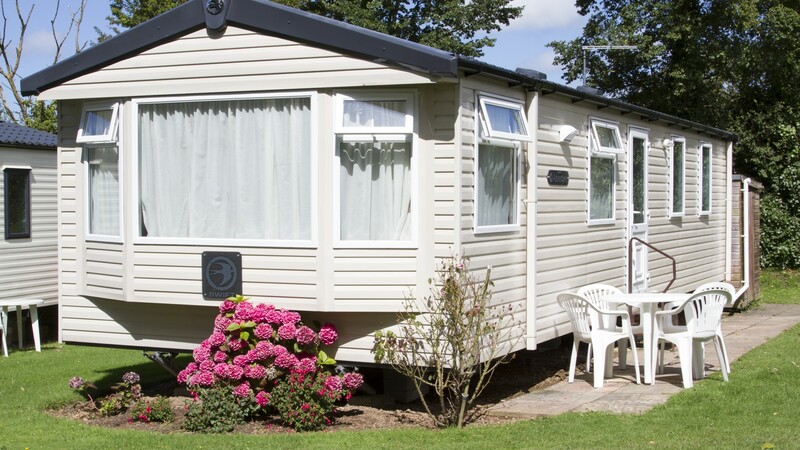 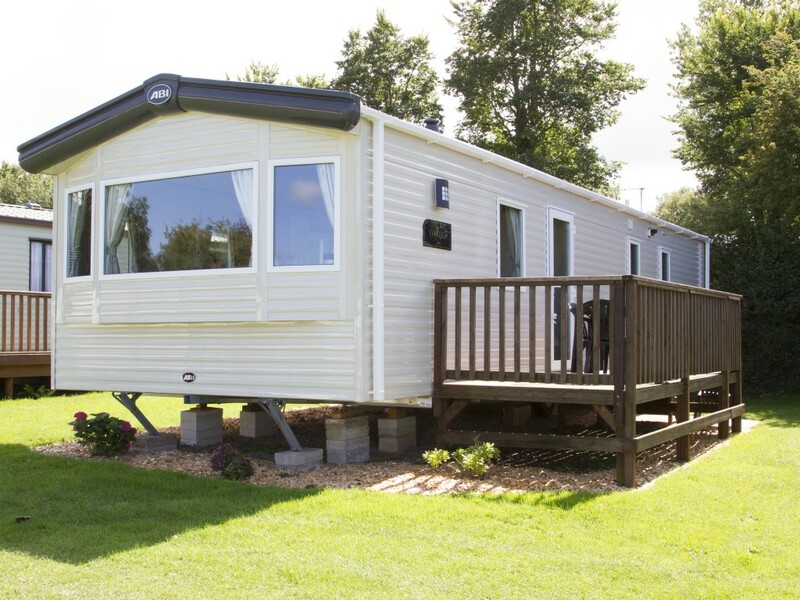 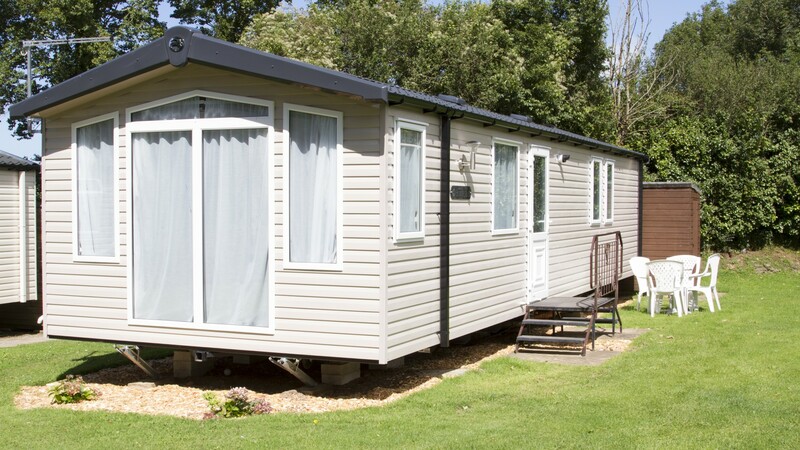 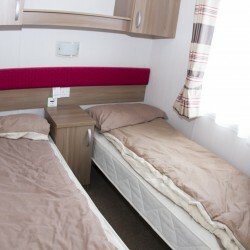 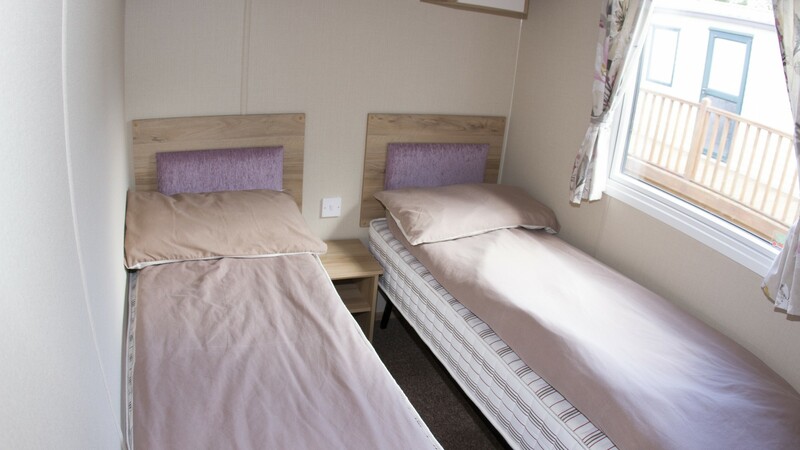 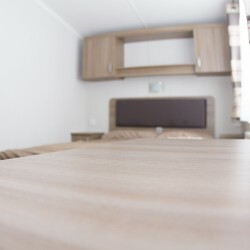 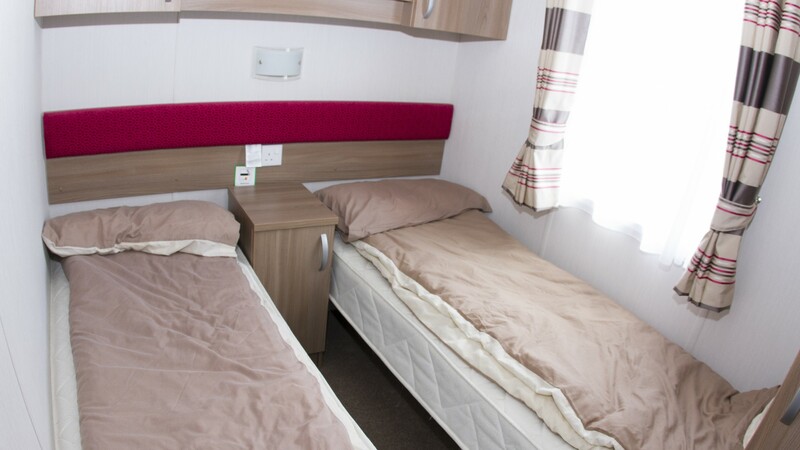 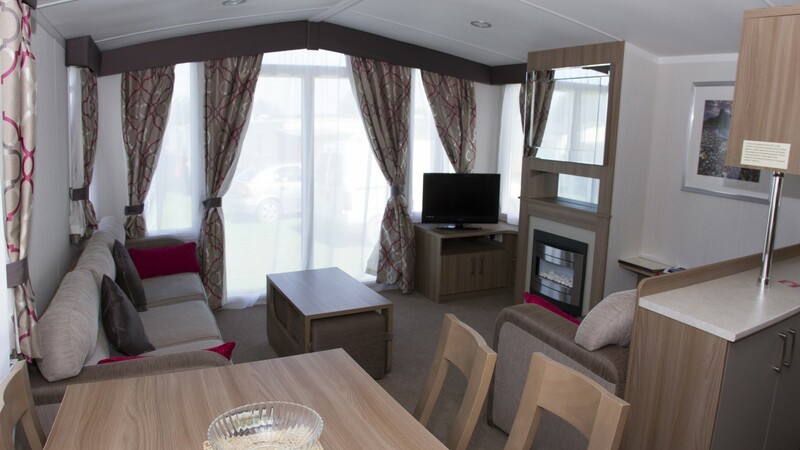 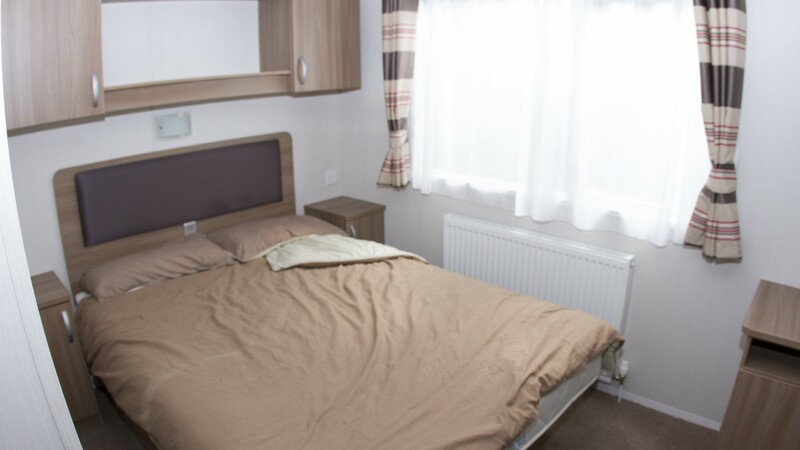 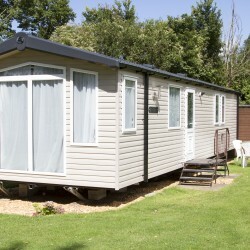 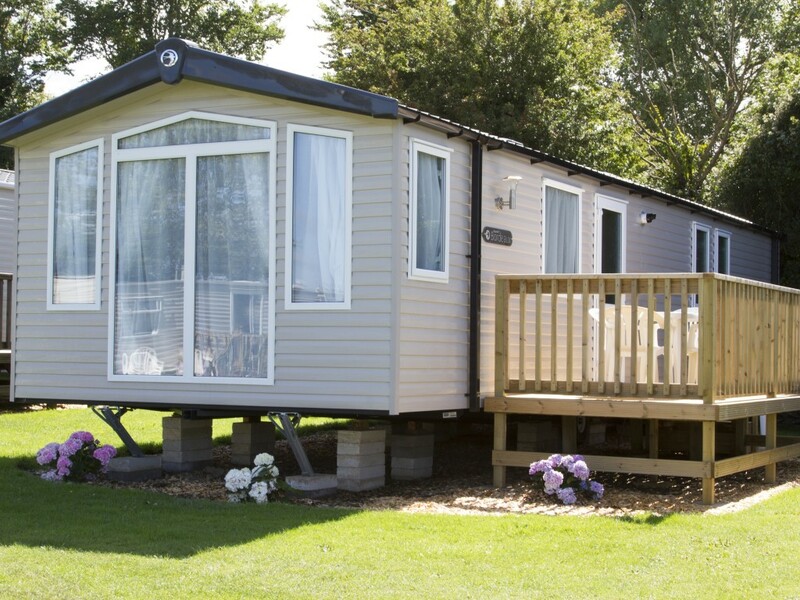 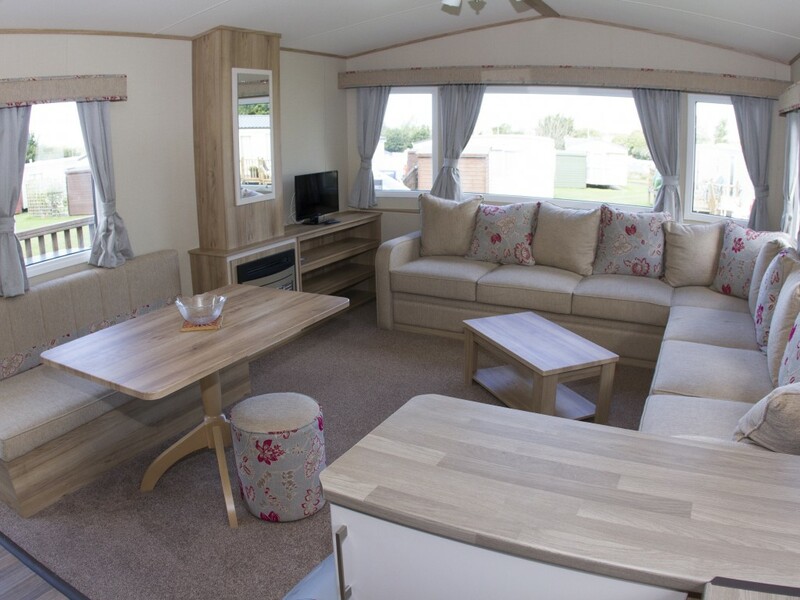 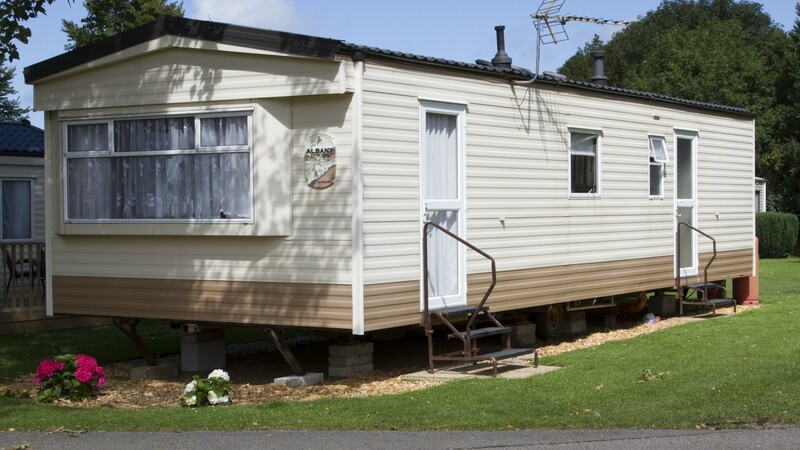 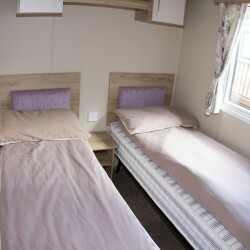 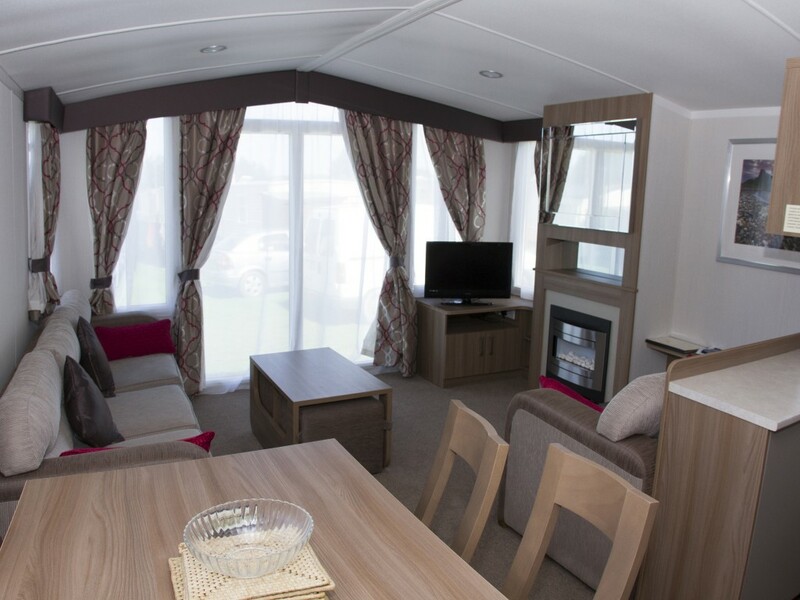 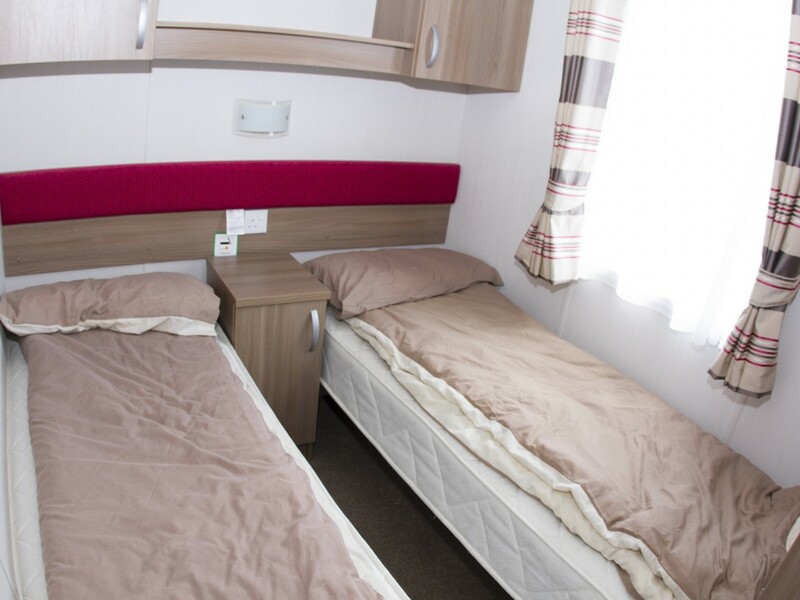 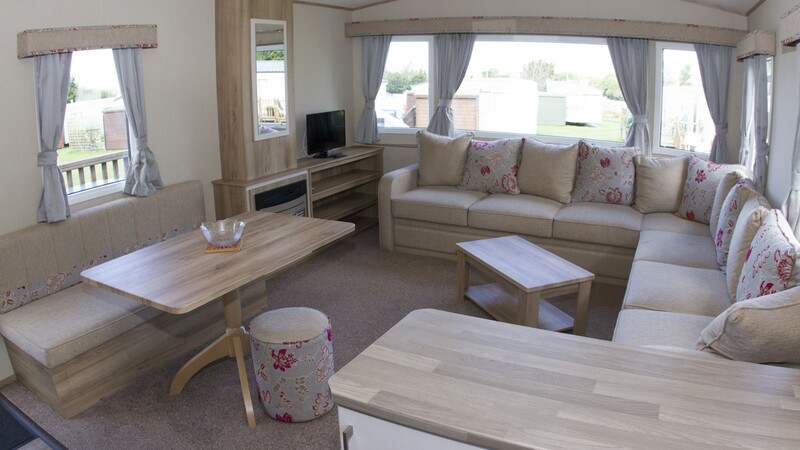 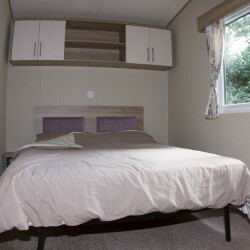 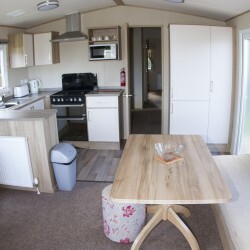 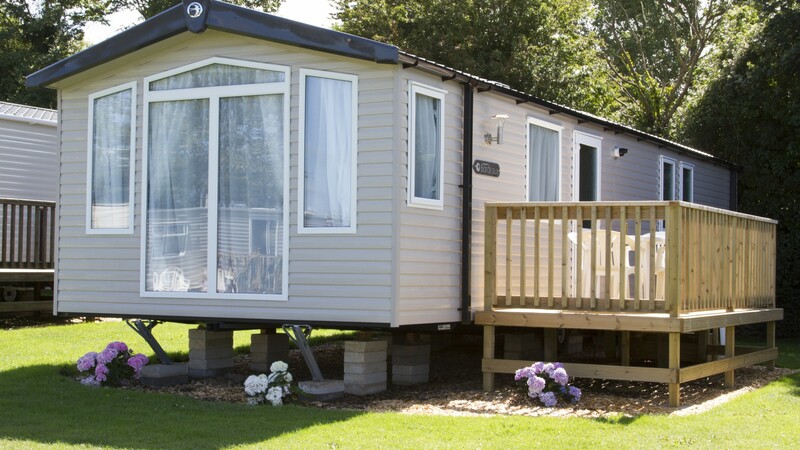 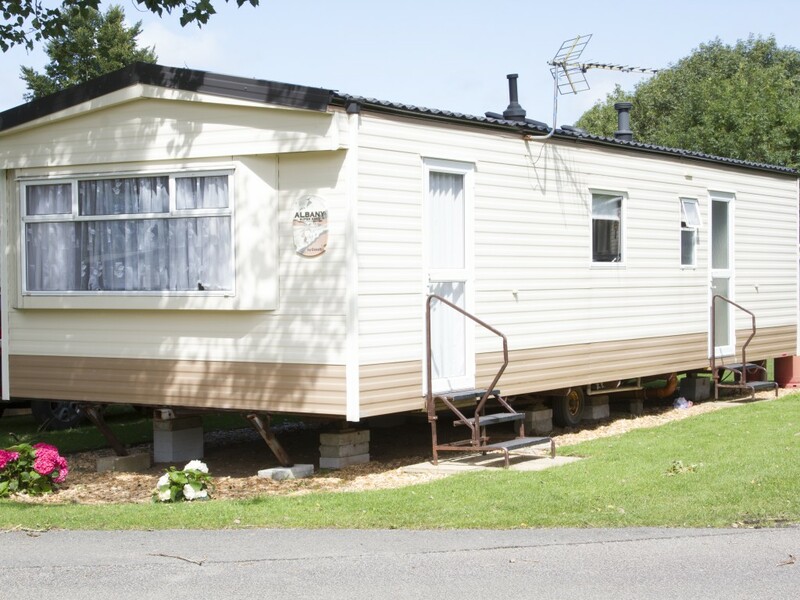 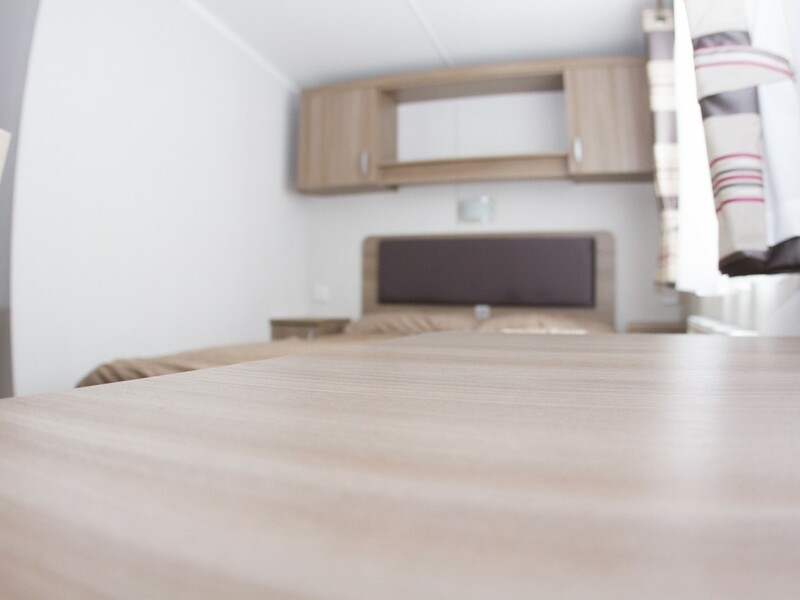 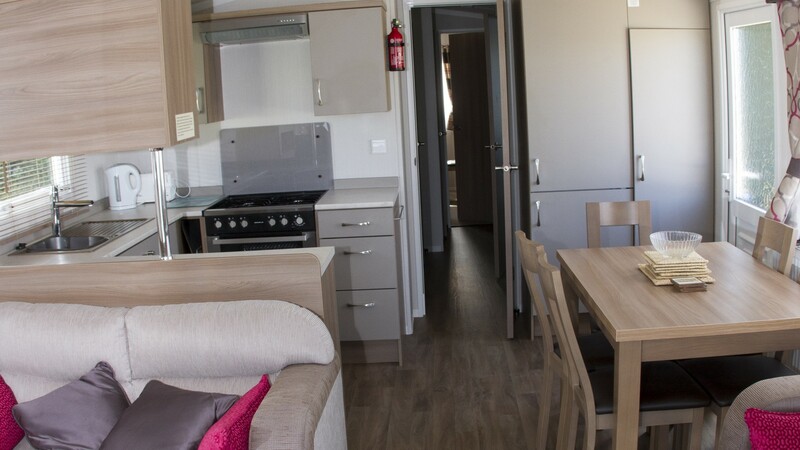 Each unit has free gas, water, drainage, and car parking adjacent to caravan.Luxury and Super Luxury caravans have free electricity. 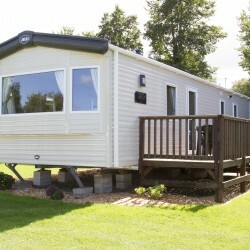 Why not own your own holiday home on this pleasant park in beautiful North Cornwall? 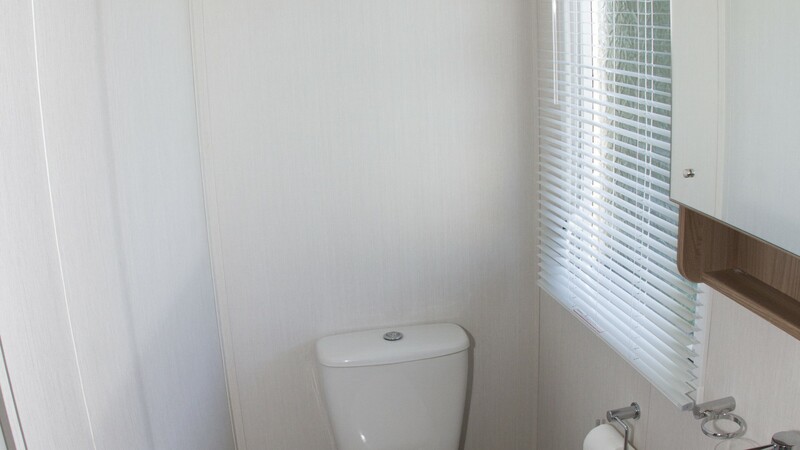 You have the choice of new or previously owned. 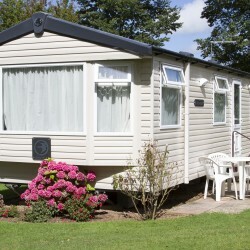 Your holiday home is available for at least seven months of the year from April to October. 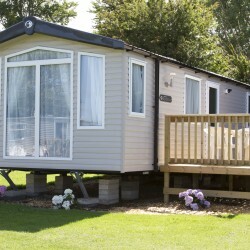 For memorable family holidays or just relaxing and getting away for a few days from the hustle and bustle of everyday life.